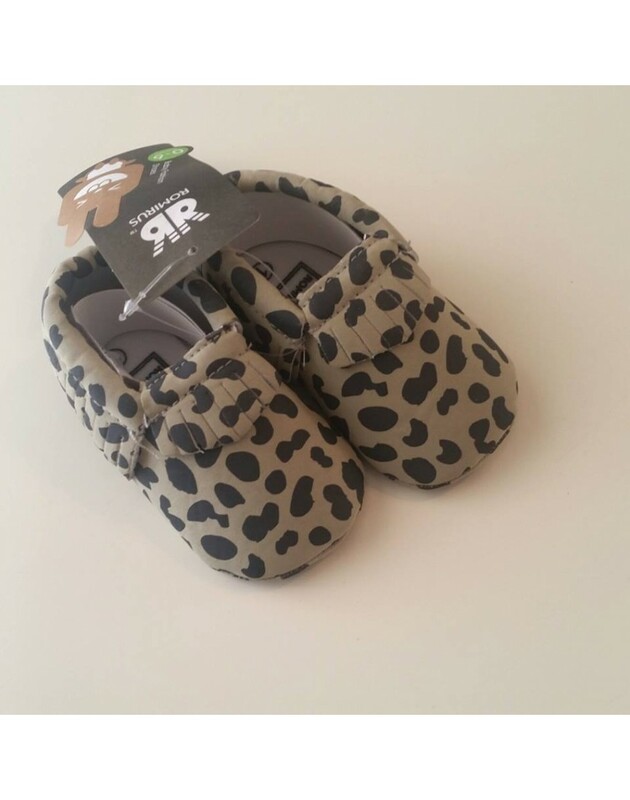 They are ideally suited for newborns up to 2 years of age. They are comfortable and easy to carry without leaving the child's legs. Ideal solution for gift and any occasion.